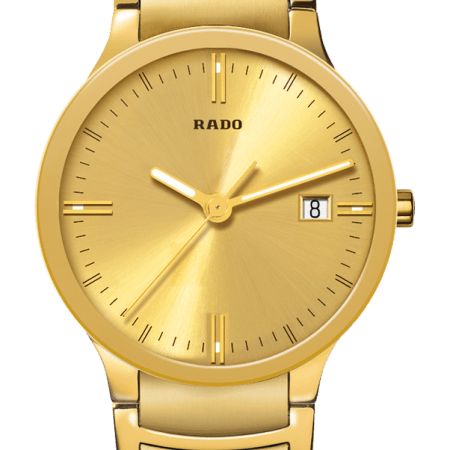 The Rado Coupole is a classic from the famous Swiss label. It’s been a best seller since it was launched in 1987… and we’ve been selling it for almost as long. 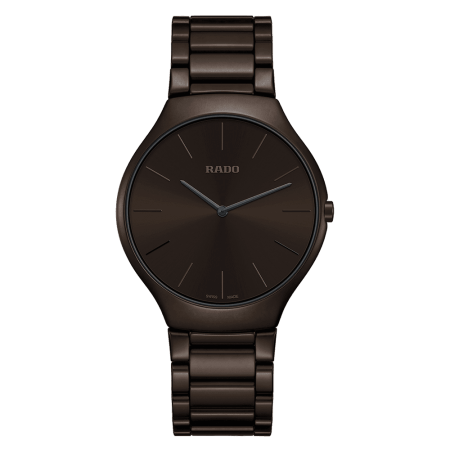 The Rado Coupole comes in dozens of variations for men and women; it’s Rado’s most iconic and probably most versatile watch. So how does this model weigh up? 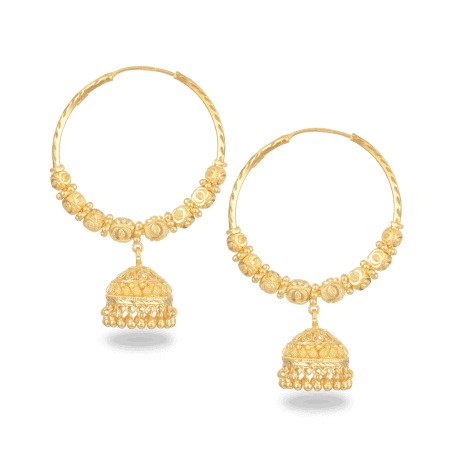 The Coupole Diamonds is rocking a slightly vintage, coolly glamorous look. 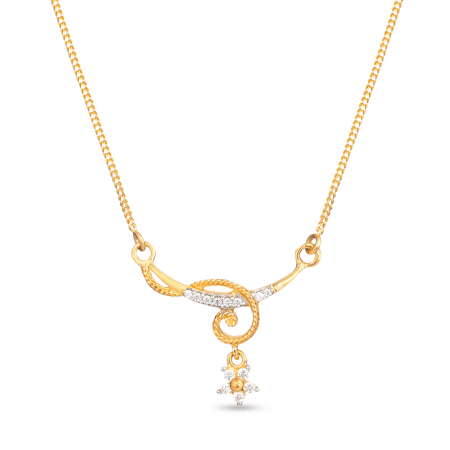 Eight diamonds are set into a contrasting black dial to mark the intervals of time. 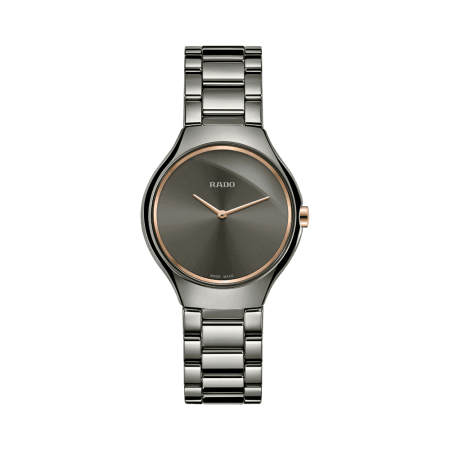 For strength, the bracelet is made from stainless steel in two tones; the watch dial is covered with sapphire crystal, which is virtually scratchproof. Inside, the Quartz Swiss movement will reliably keep time on your behalf. 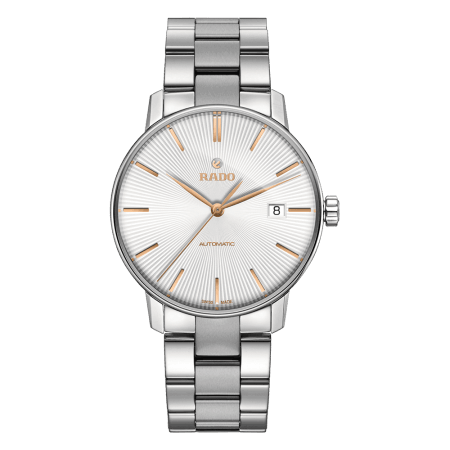 The Rado Coupole Diamonds is an impressive all-rounder, with the chic addition of diamonds to add allure. It’s quite difficult to resist. Why don’t you come and try it on? 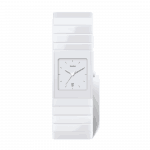 Anyone receiving a Rado Coupole is bound to be very thankful. It’s been a well-respected model in the watch world since 1987 – and that history really tells when you’re wearing a Coupole, and can appreciate its accuracy and strength. 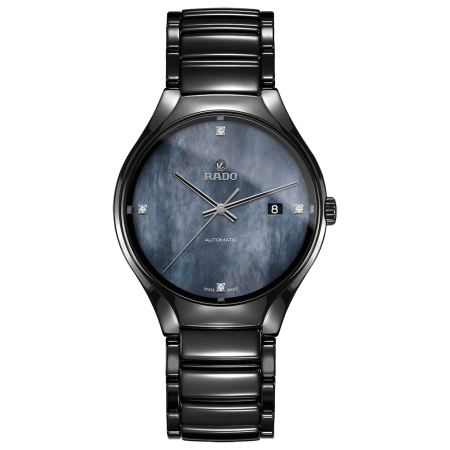 But the woman unpackaging a Rado with diamonds should consider herself truly fortunate. 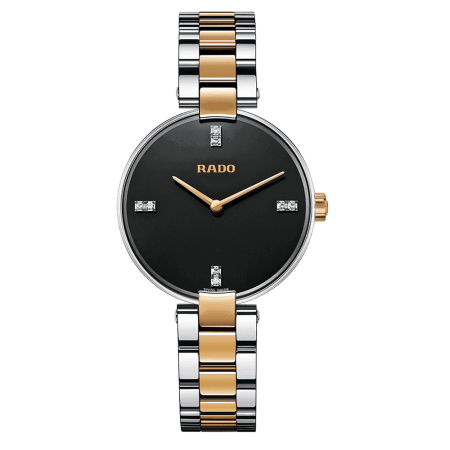 It’s something special, even for Rado: the Rado Coupole, with eight diamonds arranged on the dial, is a really luxurious indulgence. 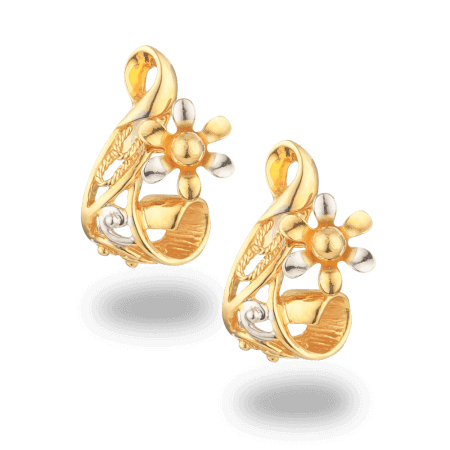 We predict it will be a collectible of the future. 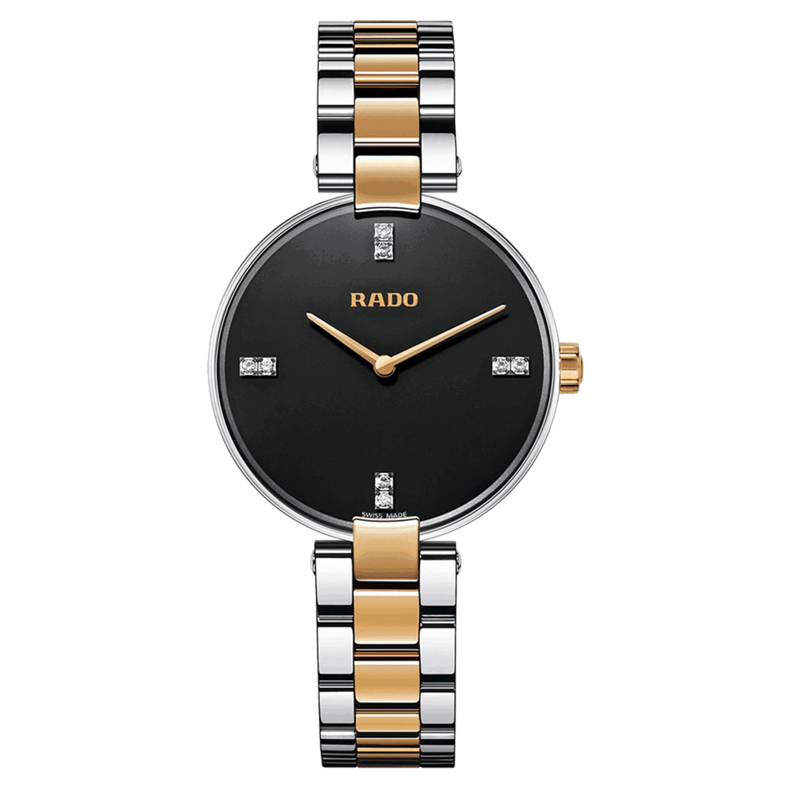 Looking for a more contemporary Rado with diamonds? 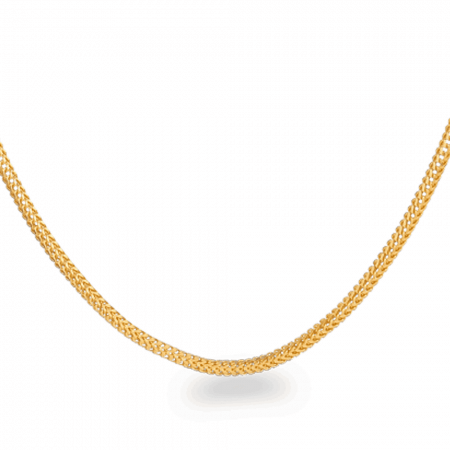 We also carry the Rado Esenza Diamonds, which is more modest, with four stones… and the Rado Centrix Diamonds, with an amazing 64 stones. 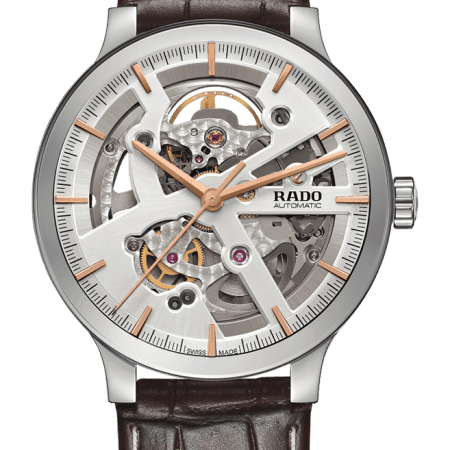 We’ve been stocking Rado watches in London for many years. So if you’re looking for advice on your purchase, there’s nowhere better to begin. 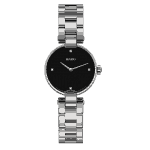 PureJewels carries Rado watches for men and women, offering a selection of the latest styles – if you are looking at something special then use Live Chat to enquire or make an appointment to come into the store.